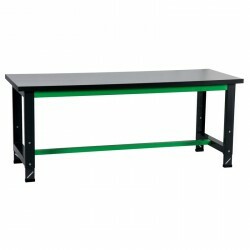 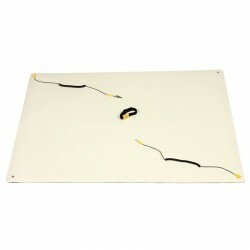 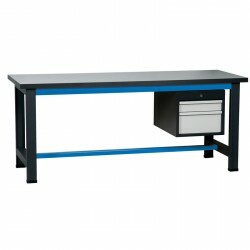 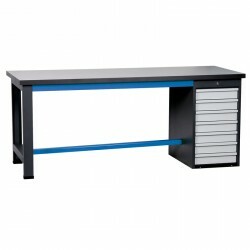 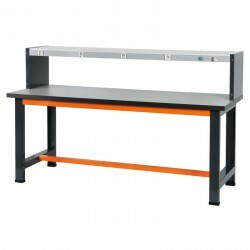 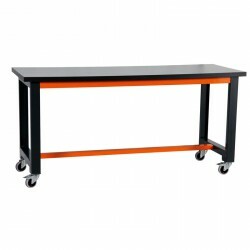 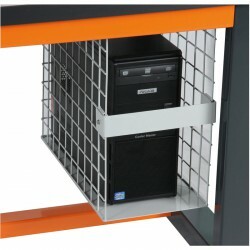 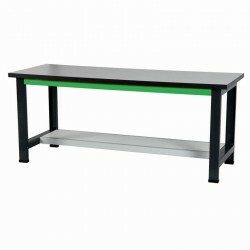 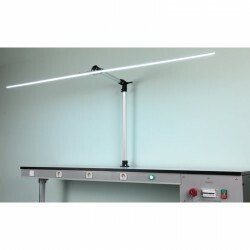 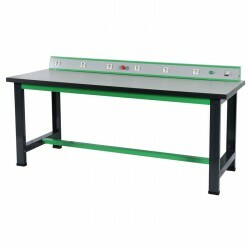 This range of workbenches is specially adapted for technical laboratories requiring quality and robustness. 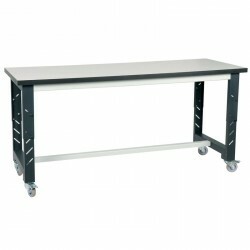 All metal parts are made of galvanized steel sheet, a treatment used in the automobile which makes the sheet highly resistant to corrosion. 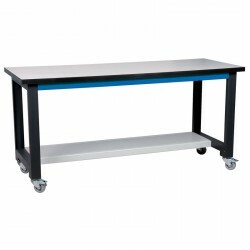 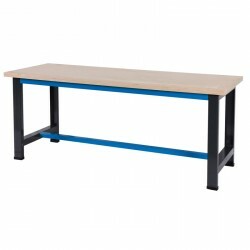 Available in many different sizes, these units come in a variety of versions: fixed or adjustable height, to be laid or movable, with boot leg, shelf, desk ... With a 40 mm thick wooden or laminated shelf, these workbenches carry loads of 500kg (wheeled versions) to 1000kg.